As new parents all quickly learn, their new babies grow at an astounding pace, and every week brings new milestones. Baby milestone portrait sessions focus on documenting the major milestones of the first year from tummy time, sitting up, crawling and walking. 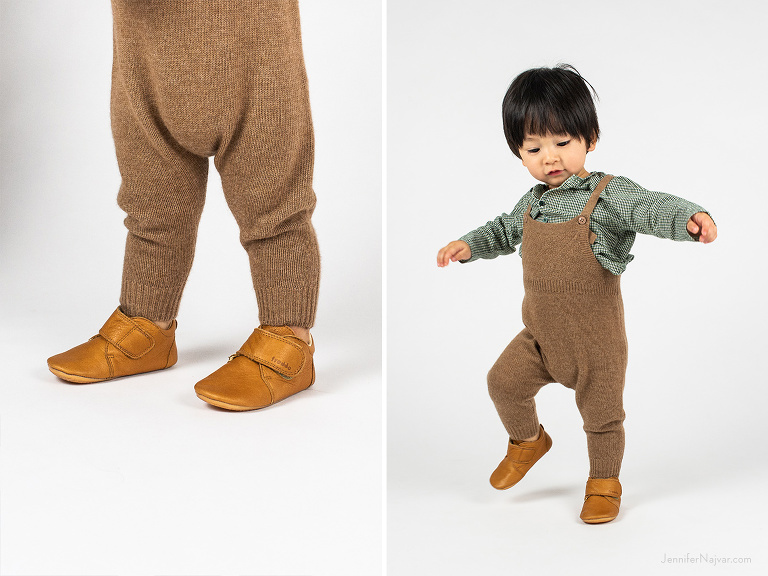 This Autumn-inspired session ranks as one of our all-time favorite collections documenting Baby’s first steps. After documenting him in a series of milestone sessions over the first year, we’re still gushing over every uncertain step. Jennifer Najvar Photography would love to help you document your baby’s next milestone moment our Austin studio. Working with mamas and babies is our specialty, so take a look at our recent sessions, and contact us to start planning.